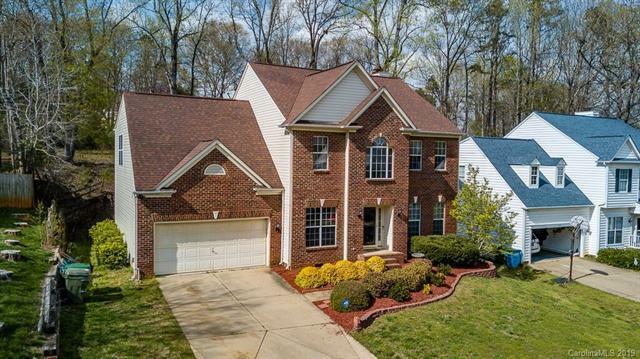 Immaculate 5 BR/2.5 BA, 2 Car Garage Home in great location just minutes from I-77 and shopping centers. 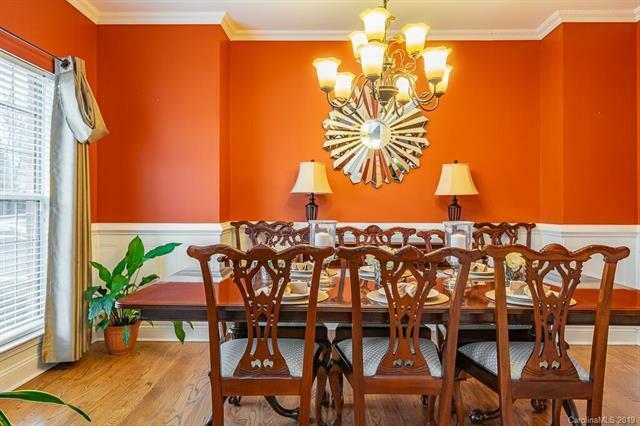 Home offers dining room and office space off the front entry. Hardwood floors throughout the main level, hallway and stairs. 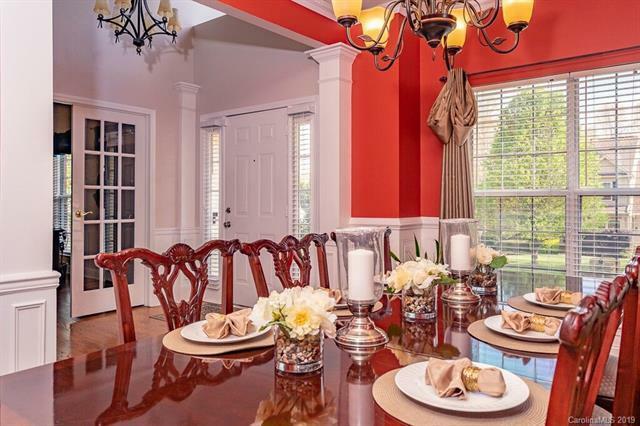 Family room has a cozy fireplace, custom book shelves and open floor plan to the kitchen. Great updates, gas cooktop, built-in oven, light fixtures and Almond antique painted kitchen cabinets. Has a breakfast nook, pantry and laundry room all on the main floor. Upstairs carpet in all bedrooms, the 5th bedroom is currently being used as a theater room. Huge master bedroom to unwind after a hard day and a large closet, master bathroom offers a garden tub w/ separate shower plus dual vanities. The home just been pressure wash and the deck painted. 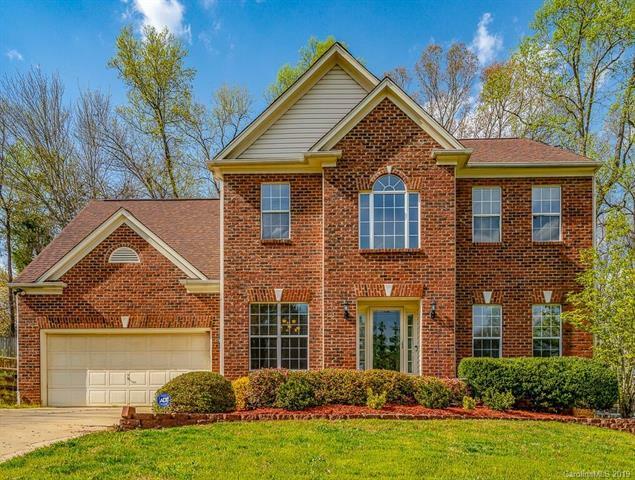 This home has so much to offer for the price plus low HOA dues!